The stable will prepare Bray, second up from a spell to compete in the Jayco Albury Wodonga BM 68 handicap over 1400 m with Nick Souquet aboard jumping from barrier 2 with a competitive race on paper supplying 13 runners to one event on the seven-event card. Having he's second run back. First-up after three months ran on from midfield; 7th of 12 runners (slowly away; overraced early, middle stages; blocked for run near 100m) at Wagga (Bm65) Jun 24 over 1200m, on slow going a 3-1/2 len behind Snippet Of Gold carrying 60kg. Previously second-up raced just off the speed and boxed on; won by a head Scone Hcp (C1) in Dec last year over 1300m defeating Base Camp carrying 58kg. 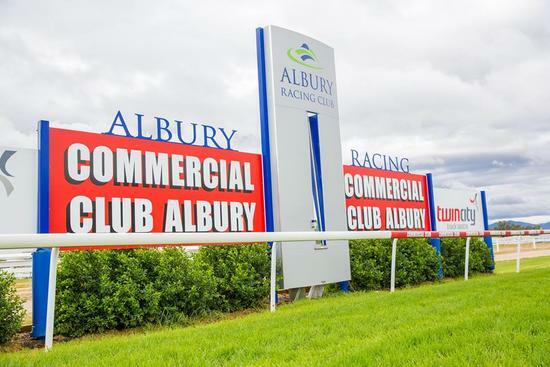 The Albury race club is overcast currently, the track is rated a soft (6), with the rail position +3 m from the 1450m to the 350m, the cutaway applies true remainder.